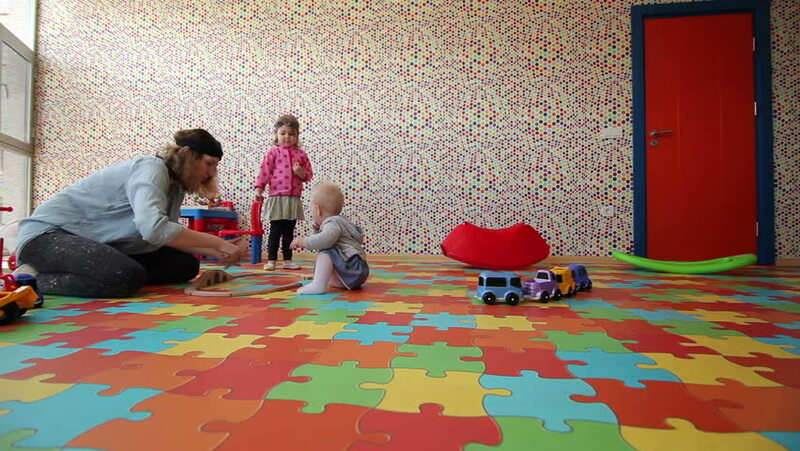 A young mother with two little daughters - 9 months and three and a half years old - playing in the games room. Dolly shot. hd00:18Two players at a green table full of cards and chips (generic, homemade, copyright-free design). The left one moves. hd00:27Two players at a green table full of cards and chips (generic, homemade, copyright-free design). The left one wins. hd00:40Feet little girls run barefoot on the golden sand beach. Slow motion.